Now that we’ve completed the upgrade of the Boardgamecafe.net site to v2, I’ll be doing my boardgames blogging over there (in the Midnite Gamer blog) and leave this blog for my other non-boardgames passion! I’ll occassionally post snippets over here with links to either the Midnite Gamer or the Boardgamecafe.net site. 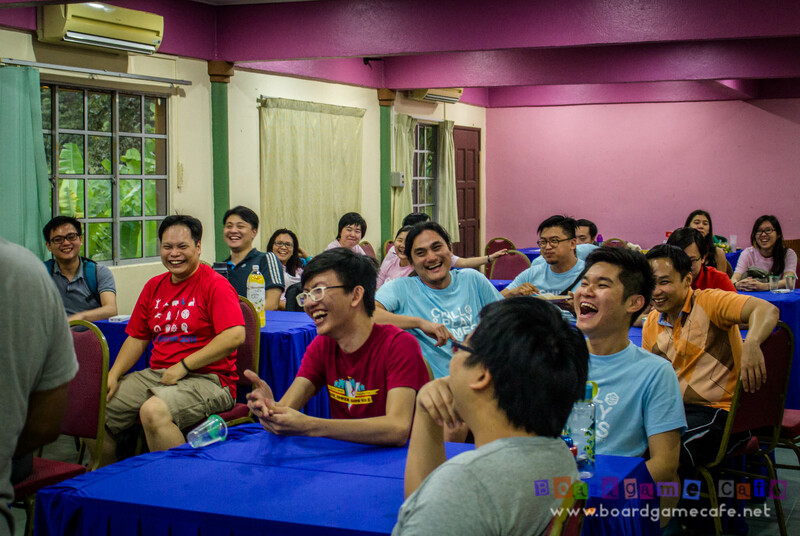 My intention is to make that site the Boardgame Community Portal for the South-East Asian region. 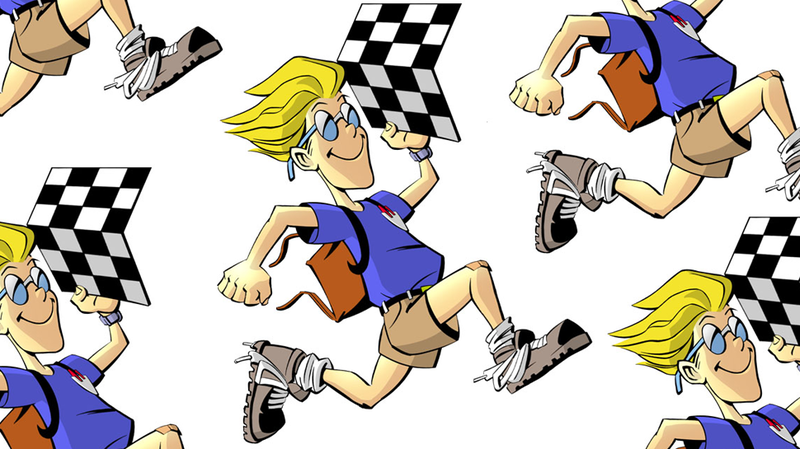 And if you luv boardgaming, hop over to Boardgamecafe.net now. We are doing the Settlers of Catan Qualifiers where you may just be the lucky one who gets a FREE trip to Germany to represent M’sia in the World Catan Championship!